An Angus accountant has been hailed one of the top students in the country following her accountancy exams. 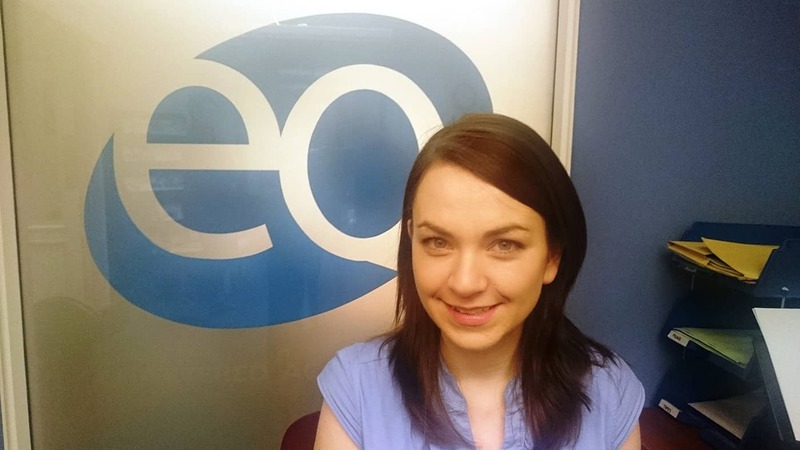 Keira Malkowska (28), who is now a Senior Accountant in the Forfar office of EQ Chartered Accountants, has won two Institute of Chartered Accountants of Scotland (ICAS) examination prizes for the period from December 2013 to August 2014. The David Bogie Prize is awarded to the candidate whose performance in Assurance and Business Systems is judged to be ‘most meritorious’, while the John Mann Prize is awarded to the ‘most meritorious’ candidate in relation to Advanced Finance. Keira was competing against students from throughout the UK and will attend an awards ceremony in March 2015. 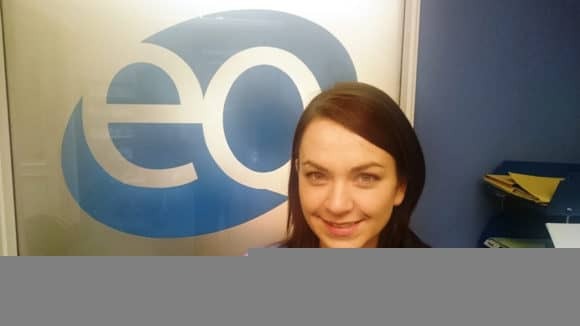 After graduating from Edinburgh University in 2007 with a degree in International Business Studies, Keira initially undertook a Summer placement with EQ, and was offered the trainee accountant contract in 2011. For more information, visit www.eqaccountants.co.uk.